Alright I’ll do it. 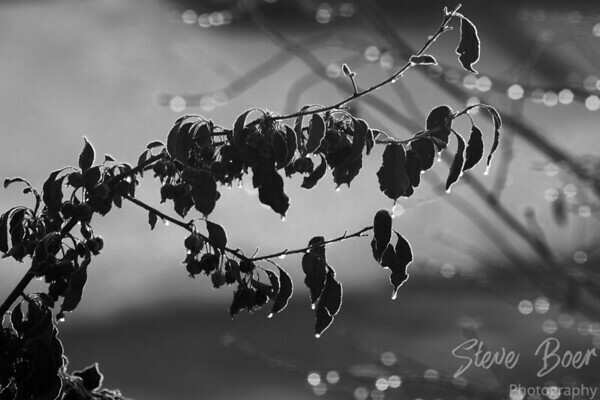 I was asked to participate in a 5 day black and white photo challenge by Sue. I’m gonna cheat and use old photos though because, well, it’s the middle of winter and I just don’t get out much. So the deal is, publish a black and white photo every day for 5 days, and ask someone else to participate each day. I’ll start with Victor Rakmil who is a talented photographer and one I know who likes to convert images to black and white on occasion. Totally understand if no one I mention wants to join in, I’m just looking at this as a way to give a shout out to some fellow bloggers whose work I enjoy. Nice bokeh, crazy that you get that much bokeh at f8!